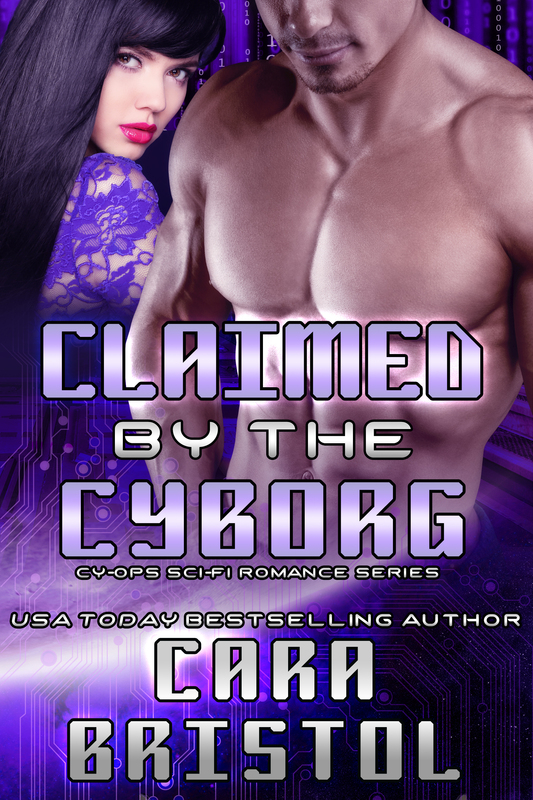 Instead of feedback on an excerpt, I would like input on my blurb for Claimed by the Cyborg, book 5 of the Cy-Ops Sci-fi cyborg romance series. The hero, March Fellows, was a secondary character in Captured by the Cyborg, book 3. The heroine Jules/Julietta made a cameo in Married to the Cyborg, available for free when you subscribe to my newsletter. 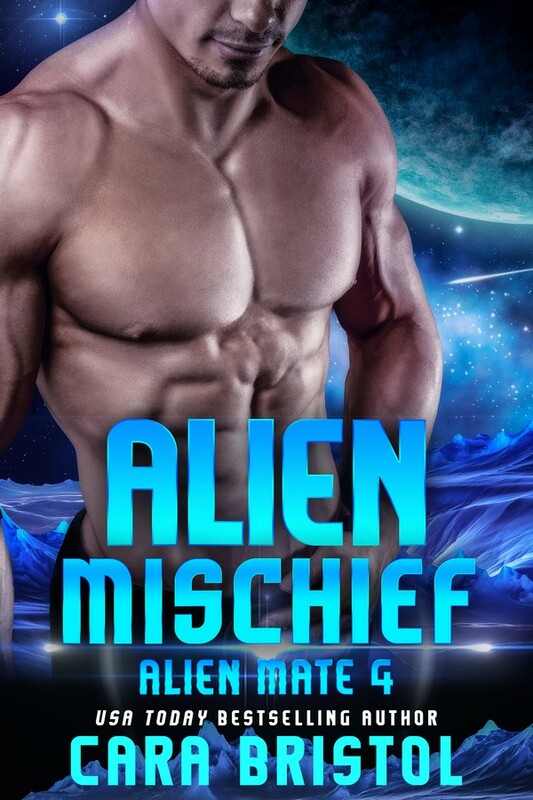 Cyborg March Fellows assumed he had all the time in the galaxy to pursue a relationship with Jules, an alien exchange student from Xenia, until she vanished without a trace. After years of searching, he unexpectedly finds his lost love on the eve of her arranged marriage. The daughter of the Xenian emperor, Julietta never meant to fall in love with a Terran man while visiting Earth. Leaving him to fulfill her responsibilities on her home planet opened up a hole in her heart that could never be filled. When March unexpectedly shows up just before she is to be bonded, she struggles to find the courage to turn March away a second time and follow through with her duty. Before she can act, Julietta and March are thrust into a political conspiracy that may destroy the Xenian empire and separate the lovers forever. What do you think? Is there enough of a hook? What would make you want to read this book? This is my second draft of the blurb. You can compare it to longer, detailed first draft here. There are a lot of surprises in Claimed. I don’t want to spoil the story. Next week I’ll start with the excerpts. 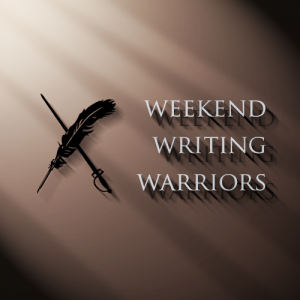 Visit the other authors of Weekend Writing Warriors by clicking on the logo. 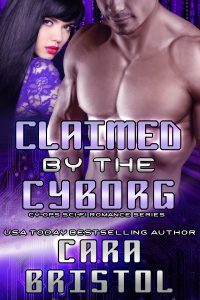 This entry was posted in Weekend Writing Warriors and tagged Captured by the Cyborg, Cara Bristol, Claimed by the Cyborg, Cy-Ops Sci-fi Romance series, Married to the Cyborg, Weekend Writing Warriors. Bookmark the permalink. If you need a shorter excerpt, your first paragraph is great. Sounds quite intriguing. I think the hook is fine, but it’s a trifle long. I’d figure out how to take the idea in the sentence beginning “Leaving him to fulfill her responsibilities…” and use it differently to connect paragraphs two and three into a single paragraph. Also, I’d change the second March in paragraph three to “turn him away” to avoid using the name twice in one sentence. I’m not good at burbs. I use the Blurb Queen myself. You know I’ll read anything you write in this series, so I’m an autobuyer anyway! Sounds like a good story. Short is better so consider Jenna’s suggestions to consolidate. You can do it because you write so well. Best to you, my friend. It reads well, although I agree with Jenna about removing the second “March” and maybe shortening it. While tightening is always better, I’m not sure about a need to shorten the blurb, as it’s useful to have several different lengths. This strikes me as back-cover length, rather than, say, ad length. 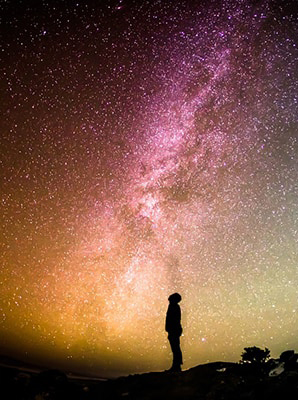 The only other thing that stands out is that when you mentioned her falling in love with a Terran, I found myself surprised that you meant March, since he’d been previously called only a cyborg. I wrestled with that. March wasn’t a cyborg when he first met Jules. Now he is. 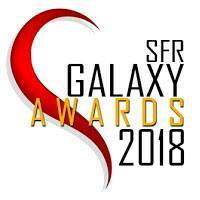 Since cyborg factors in the title and the series, I have to work it in somehow. I get that a Terran is a citizen of Earth. I agree with Ed that this would make good back cover copy. I’d read it because the two obviously love each other, though Julie has that duty honor thing going. Nice conflict. It is intended to be back cover copy. To me, that’s what I call a “blurb.” It’s not an ad tagline. Sounds pretty good to me, too. Though you might want to switch out one of those “unexpectedly” for a synonym, or perhaps just cut one. Thanks, I didn’t see that. I think it’s good! Sounds like an interesting story.